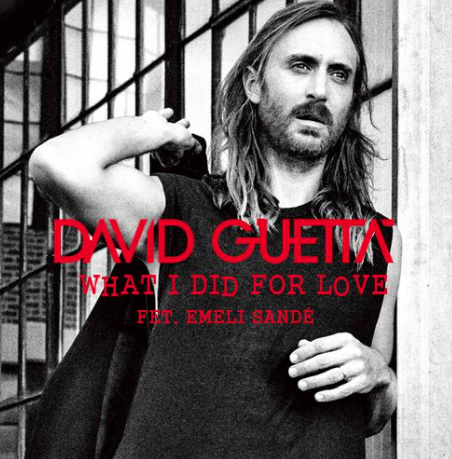 French DJ, mega producer and hit maker David Guetta takes the beautiful piano style of Sandé and her beautiful voice, mixing it a classic Guetta beat, that sings about those crazy things we do for love. This is the third official single to be released of David Guetta's recent album Listen, though he has released six singles overall. Grab a watch of the lyric video below and grab your copy of Listen on iTunes now..!